In 1988, Prakash Jalihal was surprised to run into a fellow Arkansan, Jerry Damerow, while working overseas in Jakarta, Indonesia. Twenty years later and the two Little Rock citizens remain good friends who are actively involved in promoting science and math education in Arkansas. Jalihal, who retired in 2014 as managing director and senior vice president of FIS for Latin America and the Caribbean, recently joined the newly reformed Dean’s Science Council at the urging of his long-time friend, Damerow, a retired partner at Ernst & Young. 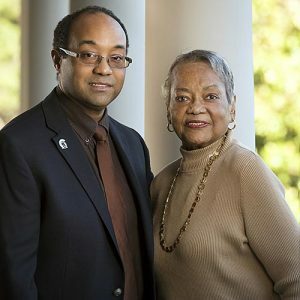 Council members advocate on behalf of the UA Little Rock \College of Arts, Letters, and Sciences and garner community support for science programs. Their efforts include raising funds for faculty and undergraduate research, the Fribourgh Award receptions, and the Science Olympiad. Both men formerly served as the chair for the Board of EAST (Environmental and Spatial Technology) Initiative, a project-based, service-learning oriented program that provides students with high-end technology available in the most progressive fields in the world. As a member of the Dean’s Science Council, Jalihal wants to explore ways to keep retention rates high for math and science students, encourage academic success by creating more mentoring and tutoring programs for freshmen, and create a program to encourage more women and minority students to get involved in science and math programs at UA Little Rock. 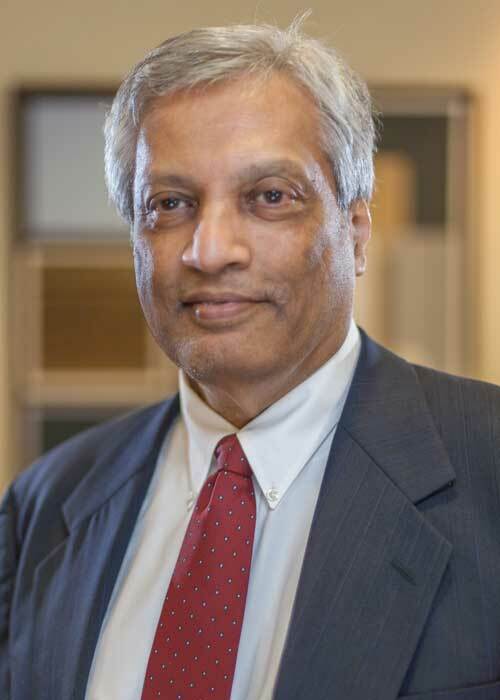 Jalihal earned a Bachelor of Science in Mechanical Engineering from the University of Bombay in 1970 and a Master of Science in Industrial Engineering from the University of Arkansas in 1972. At FIS, he was responsible for the direct management of sales and operations for the company’s business in Latin America and the Caribbean and traveled to 42 countries. Jalihali lives in Little Rock and has a son, Jason, by his late wife, Ann, and a grandson, Donovan. In addition to the Dean’s Science Council, he is a member of Arkansas Accelerator and the Dean’s Advisory Council for the University of Arkansas School of Engineering. He also serves as the senior advisor for the Global Technology Deployment Initiative, a nonprofit organization that seeks to accelerate the deployment of proven technology solutions to address resource shortages in developing nations in the areas of energy, water, clean air, food, and medicine.